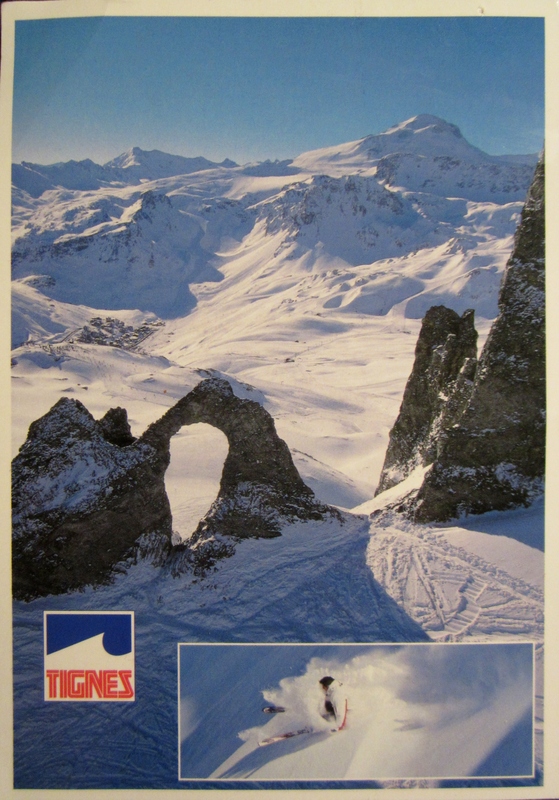 The resort of Tignes is right next to its more famous brother Val-d’Isère and it’s well worth skiing over into the other resort to discover as much of the mountain as you can. Click here for a great interactive piste map of the two resorts which shows you just how spoilt for choice you”ll be. Tignes (pronounced ‘teen’) has a youthful buzz and is somewhat a Mecca for university ski trips – and that’s because there’s more than enough nightlife to keep everyonehappy, with possibly the most famous piste-side bar in all of Europe: la Folie Douce. At 2,400m high, skiers and boarders take to the table tops to dance the afternoon away with the numerous famous DJs, musicians and even fire eaters that make the pilgrimage to la Folie Douce. To get a snow report check the Ski Club of Great Britain’s snow reports which are updated by reps actually living in the resort – what a fantastic job! To those of you off skiing in the next few weeks – I hope you have a fantastic time! I’ll have to wait until the end of March for my next ‘fix’ of the white powder, as it were, but it’ll be well worth the wait!